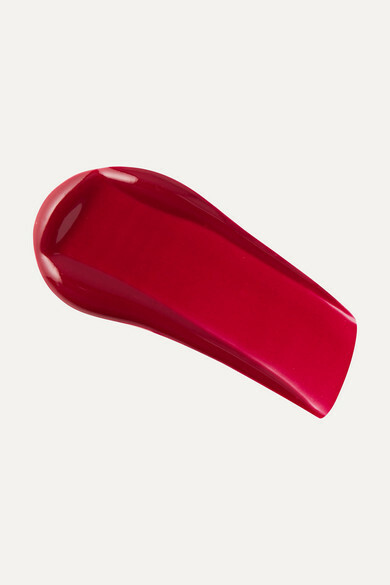 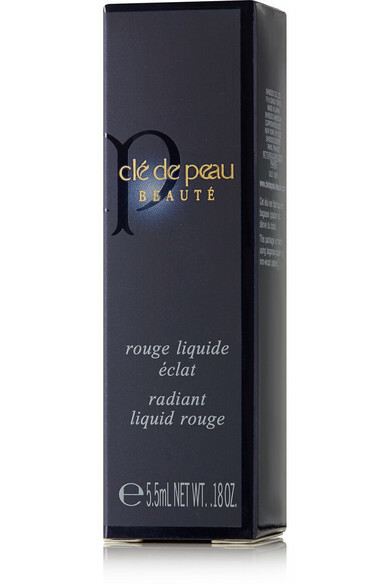 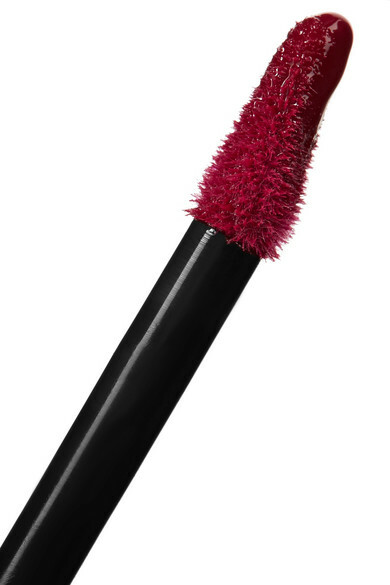 The perfect fusion of a lipstick and gloss, Clé de Peau Beauté's 'Radiant Liquid Rouge' melts into lips, drenching them in rich, saturated color and a mirror-like shine. 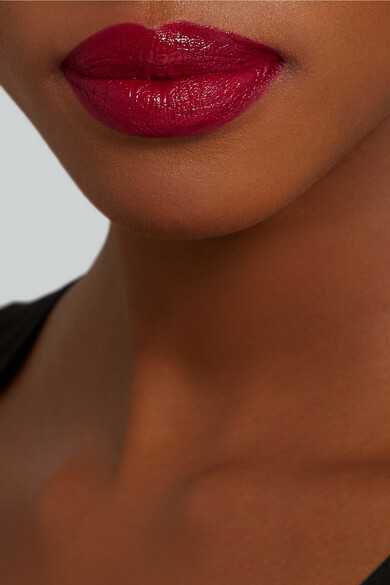 This non-sticky formula is blended with the label's Illuminating Hydro-Wrap Complex and Argan Tree Oil to keep your pout feeling soft and supple all-night long. 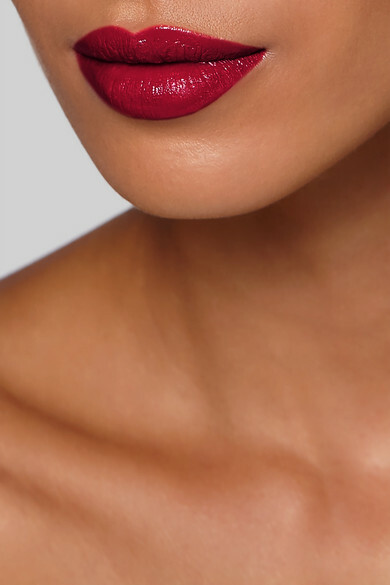 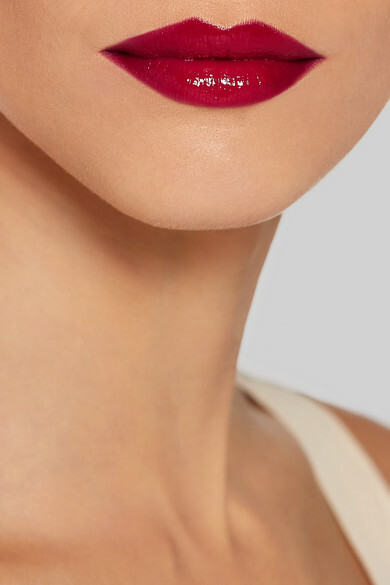 'Ruby Red' is a classic shade that looks flattering on all skin tones.